Hahaha, this made me laugh. I got a mac in October 2006 and NEVER looked back! Congrats! nice! 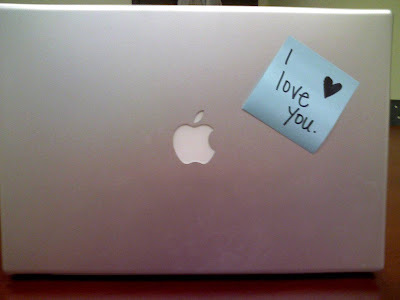 I have been a mac girl for many years, and it is true... you will be so happy and never look back!